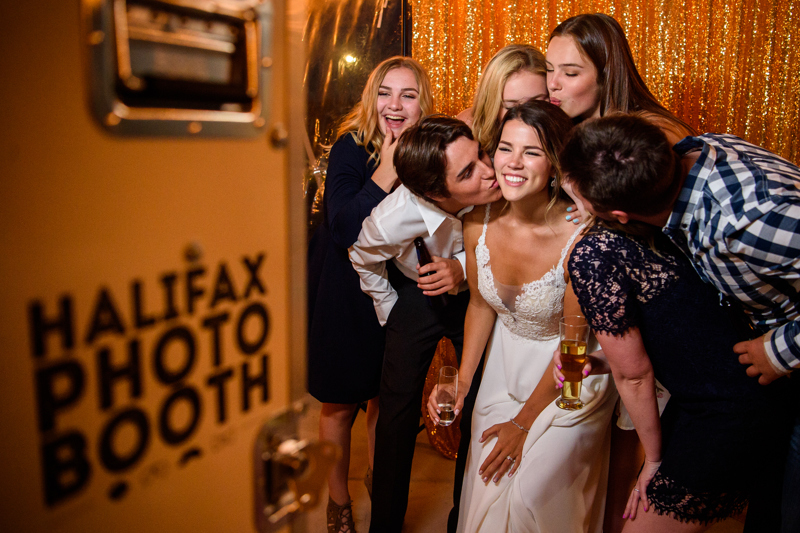 Halifax Photo Booth Rentals start at $600 for a 2 hour rental. Each additional hour is $100. All booth rentals include unlimited prints + the digital files.